If you live in or near PBG, then NovaGenix is your go to medical clinic for physician supervised weight loss. Our customized diet and weight loss programs help patients reduce weight and size. Lose fat and flatten your stomach. We are Palm Beach County’s best weight loss partners. NovaGenix weight-loss programs are unique and involve medical assistance that provides help by changing specific behaviors such as exercise and diet. If you’re gaining weight and want to lose fat and improve your health, we can help. By providing nutritional guidance, education and weight loss medications. 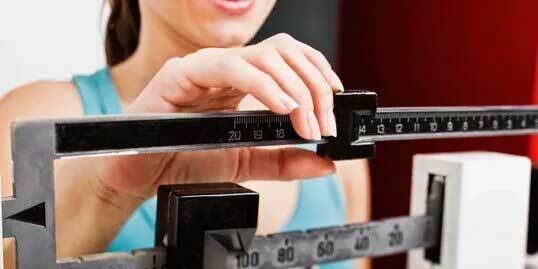 Weight Loss In Palm Beach Gardens effective programs. How To Lose Weight Fast? Is it bad to lose a lot of weight quickly? Discipline is Key. You need to combine hard work, diet, exercise and support are key to rapid weight loss. 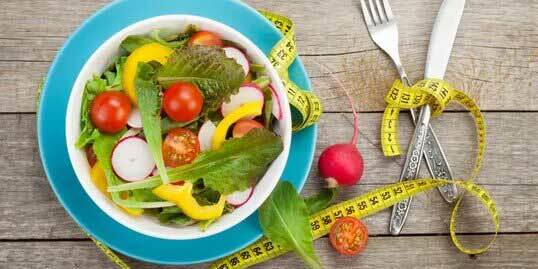 If you want to learn how you can lose 10 pounds in week, you may be disappointed to learn that losing weight quickly takes effort and there is no magic cure. NovaGenix can help you maximize your potential and we’ll do everything we can to help you reach your goals. Losing weight TOO fast can be dangerous so it’s vital to seek the advice of an expert. How To Lose Weight On Your Stomach? What exercise burns the most belly fat? Effective ways to lose belly fat is a popular question we get from men and women. Some ways you trim your tummy and flatten your stomach include smart dietary choices, like eating plenty of fiber and protein as well as green vegetables. Avoid trans fats and alcohol will also help you to get 6 pack abs. Avoiding sweets and sugary drinks will help reduce love handles and getting plenty of rest and exercise can do the trick. Overall full body exercises and a workout targeting the abs will help you get a six pack fast! What Are The Best Foods To Lose Weight? What Are Some Natural Weight Loss Foods? If you want to know what foods to eat to lose weight, you should always seek the advice of a physician or dietitian. 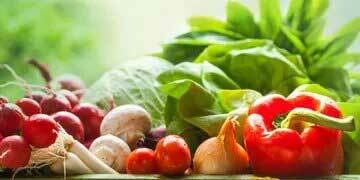 Depending on your metabolism and dietary needs, foods like green leafy vegetable, such as spinach and kale can help. Apples, and grapefruit as well as salmon, egg whites, cinnamon and green tea can play a big role in a solid weight loss diet plan. Weight loss in Palm Beach Gardens starts at NovaGenix. Our Medical Weight loss center will work with you to improve your health today! What Is The Best Exercise To Lose Weight? Do you really need to exercise to lose weight? The best weight loss exercises are the ones you enjoy the most and are thus most likely to continue doing. If you want to learn what exercise burns the most belly fat? A physical trainer can be a big help. Make sure your doctor lets you know whether you’re healthy enough to start an exercise program designed to lose weight. Lunges and squats, box jumps and high intensity interval training to burn fat are effective. Crunches and planks and exercise classes that alternate exercises and intensity are both fun and effective ways to work out and burn calories to lose fat. Exercise will increase your odds of getting healthy, fit and trim. Why am I suddenly gaining weight? What causes rapid weight gain and bloating? What can cause unexplained weight gain? There are several things that may cause you to gain weight quickly. A doctor can run tests to see what might the cause of unexpected weight gains. 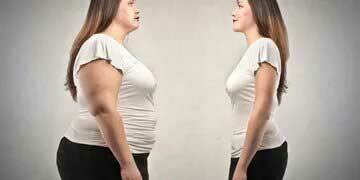 A possible thyroid condition, cortisol and stress may cause weight fluctuations and disease could be possible cause. 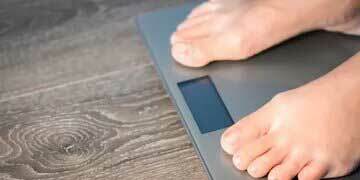 Depression or medications may cause you to increase weight suddenly. Hormone imbalances, aging or nutrient deficiencies could also be to blame so talk to your doctor and get a handle on what may be causing you to see extra pounds on the scale. If you live near Palm Beach Gardens the Weight Loss Center at NovaGenix can be the right fit to help you reach your goals. What Is The Best Weight Loss Clinic Near Me? How Much Does Medical Weight Loss Cost? 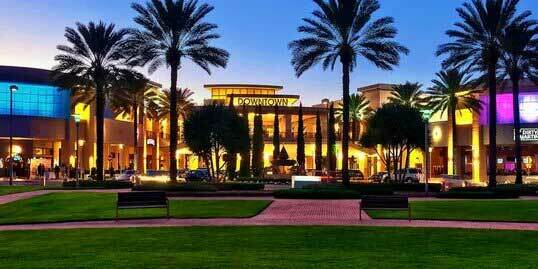 South Florida is home to NovaGenix, the best weight loss center in Palm Beach. 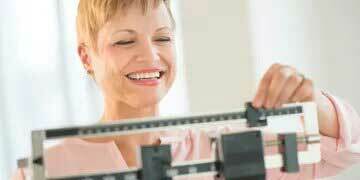 Our Jupiter, Florida office is the top weight loss clinic on the treasure coast. We have helped hundreds of patients and we can hep you reach your goals. Come speak to us and schedule an appointment to see the best weight loss doctor in Palm Beach. Dr. Sigman has created a medical weight loss plan that can be tailored to meet your individual needs and goals. Prices for medical weight loss programs vary based on individual needs and medical history.